This morning Frontier announced new seasonal service that further reinforces our network strategy which shifts capacity from “cold to cold” markets to “cold to warm” markets. 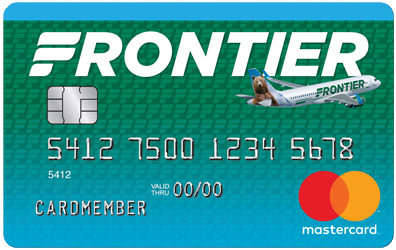 Frontier will add four seasonal cities from Phoenix as well as one new market to Orlando, Fla. Frontier also announced scheduled service to Cancun from Chicago O’Hare. Read below for more information. PHOENIX GETS FOUR NEW SEASONAL MARKETSWarm weather makes Phoenix the perfect winter getaway from chilly Midwestern destinations. In the winter months, the weather in Phoenix is perfect for outdoor recreational activities. We also see more demand to warm weather destinations such as Phoenix in the winter.